Dr. Sorge is a graduate of State University of New York College at Brockport where he earned his Bachelor of Science in biology and health science as well as his Master of Science in biology/immunology from SUNY Brockport and George Mason University. He earned his Doctor of Dental Surgery from the School of Dental Medicine University at Buffalo. In addition to his private practice, he has worked for New York State Department of Correctional & Community Services at their Mid-State Correctional Facility where he was responsible for providing dental care to residents of the facility. 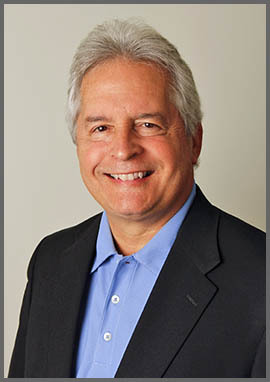 Early in his career, Dr. Sorge spent six years with Oneida Dental Group in Oneida, NY; four years with a private practice in St. Johnsbury, VT; and a year with a private practice in Buffalo, NY. His experience includes working as an Assistant Clinical Instructor at Erie County Medical Center, undergraduate research experience at University at Buffalo and a pediatric externship at Children’s Hospital. He is a member of American Dental Association and Academy of General Dentistry. 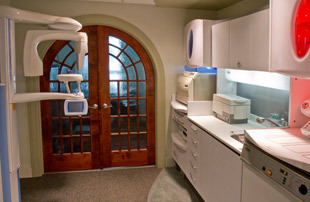 Dr. Sorge and his wife, Dr. Margaret Madonian, also a dentist, are residents of Manlius, NY.